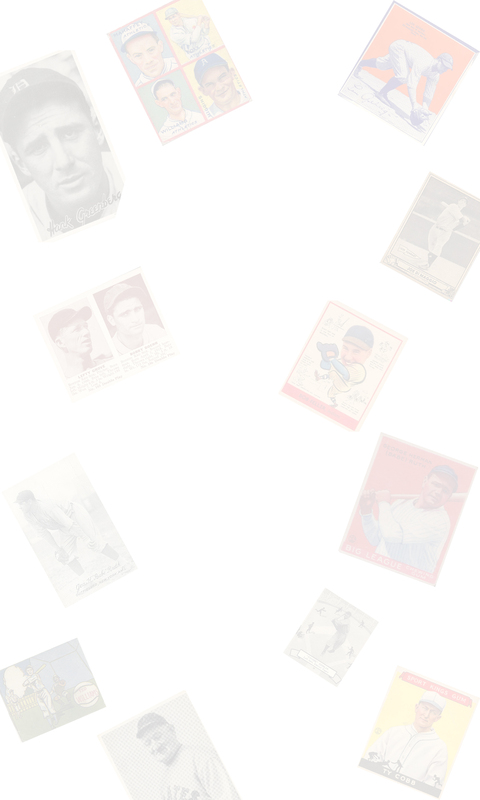 DAVE'S VINTAGE BASEBALL CARDS PRESENTS EXHIBITS. 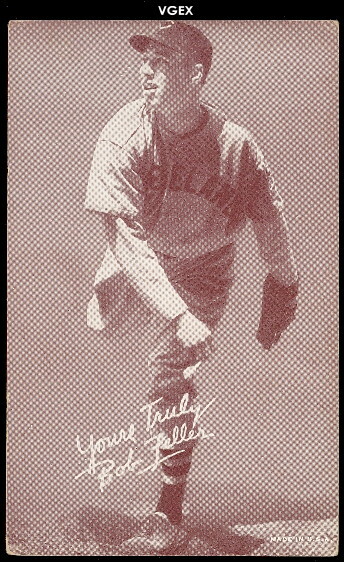 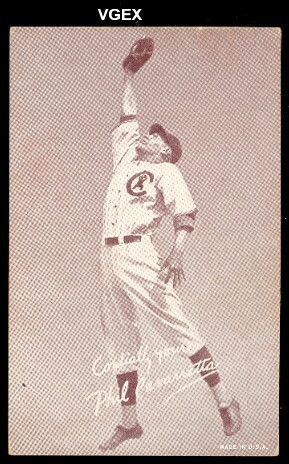 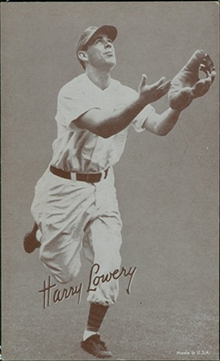 The Exhibit Supply Company of Chicago started to issue cards in 1921. 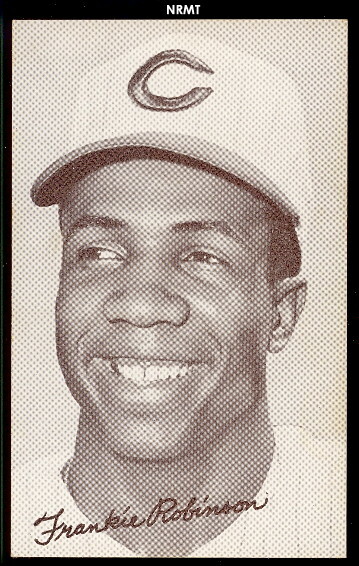 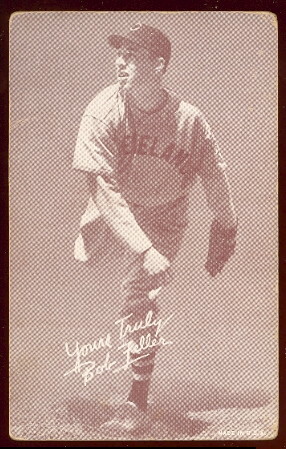 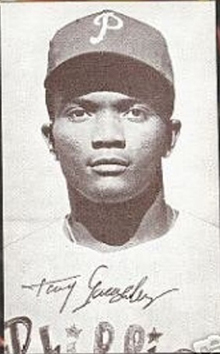 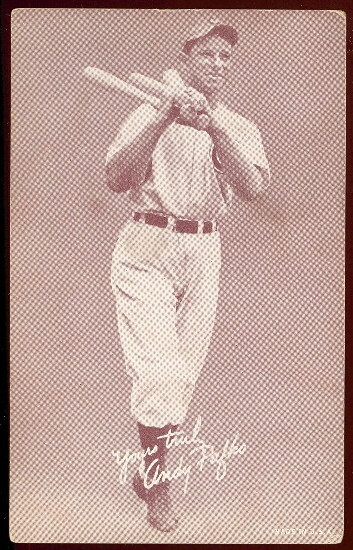 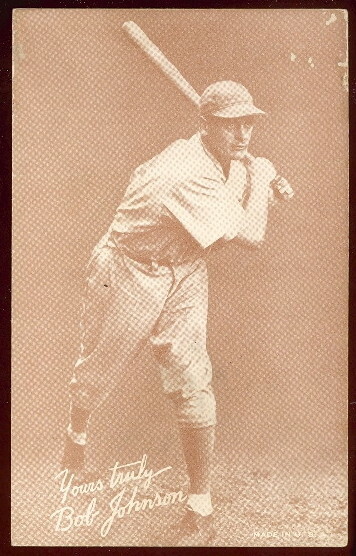 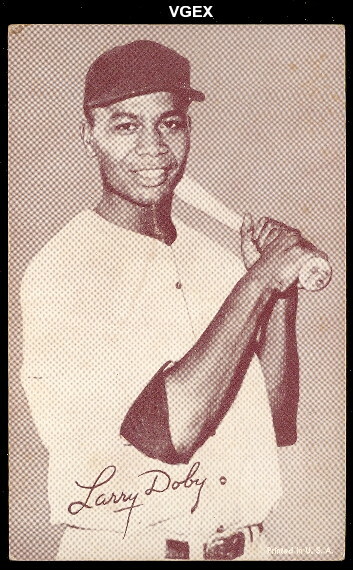 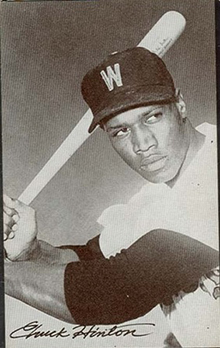 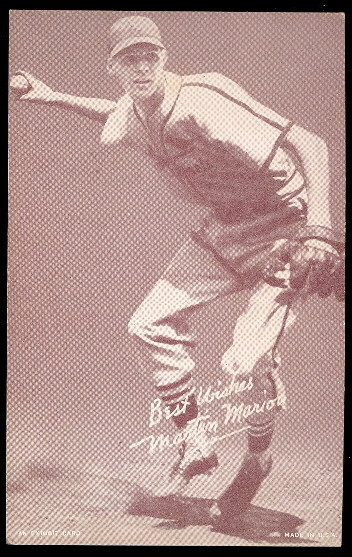 They continued to issue cards through 1980. 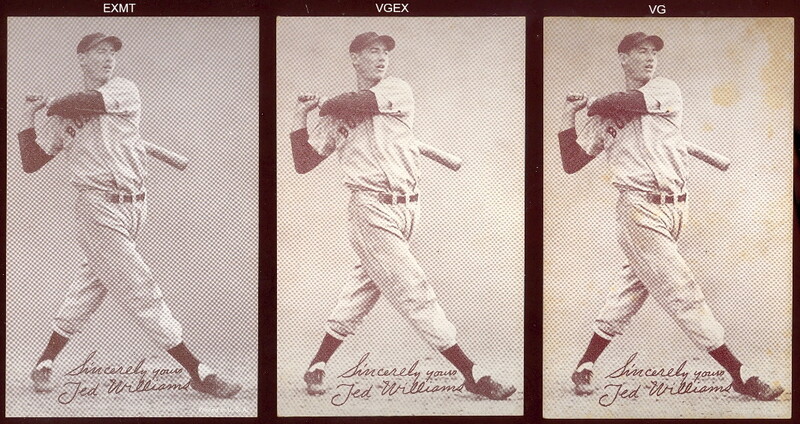 There are a lot of different styles, and some of the cards are quite rare and scarce. 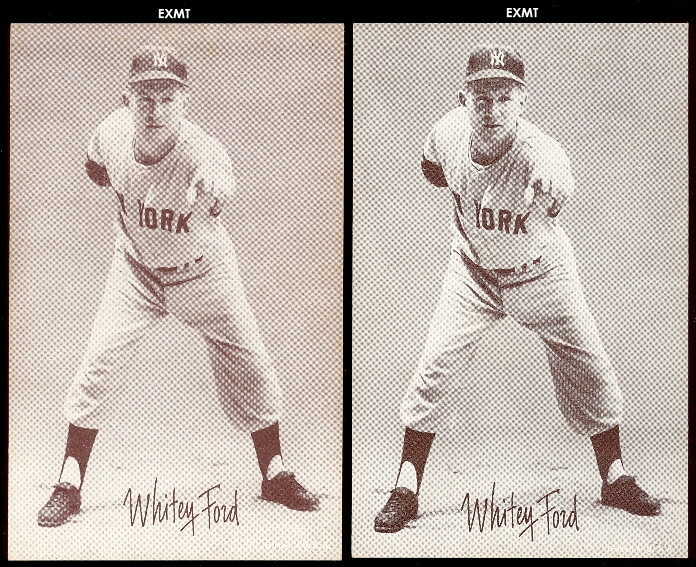 The cards are post card size, 3-3/8" X 5-3/8". 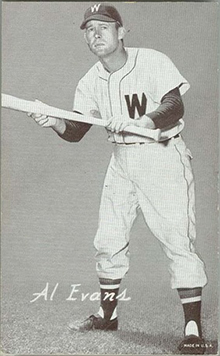 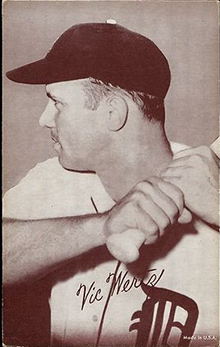 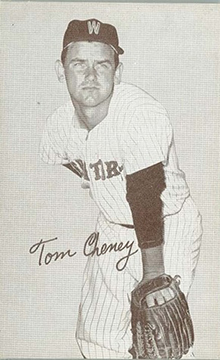 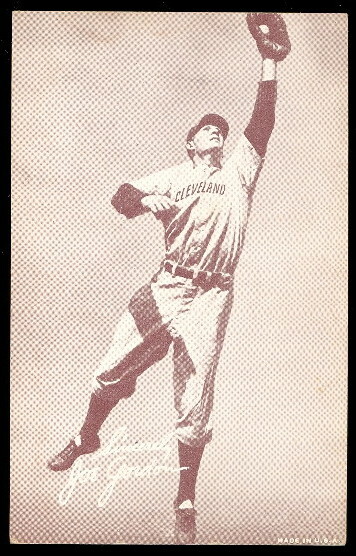 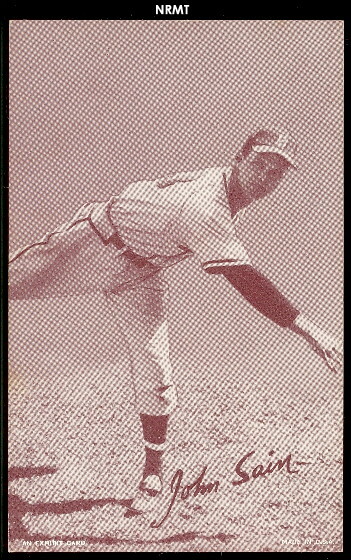 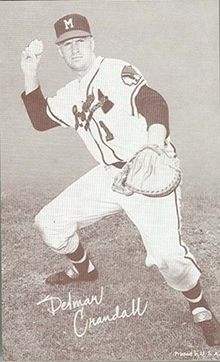 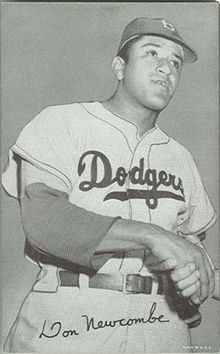 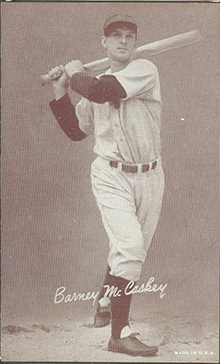 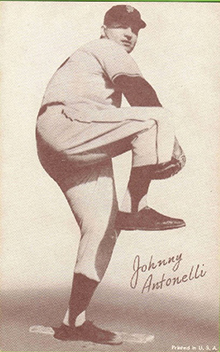 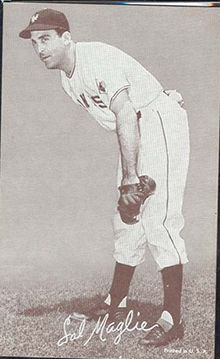 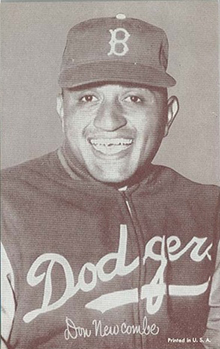 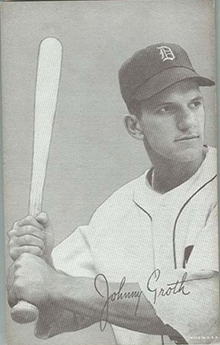 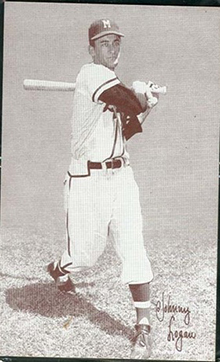 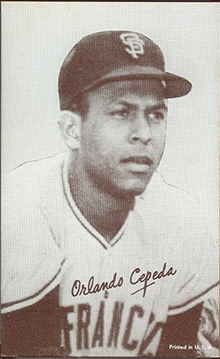 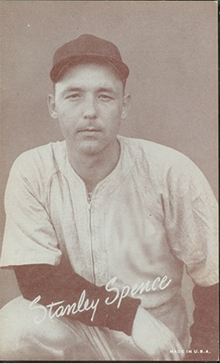 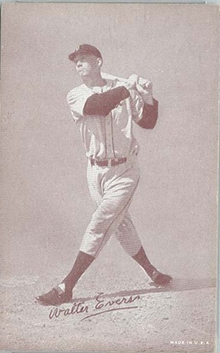 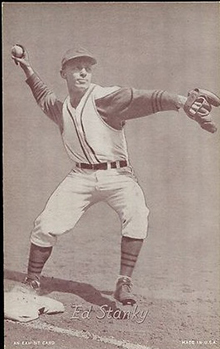 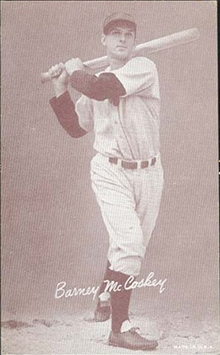 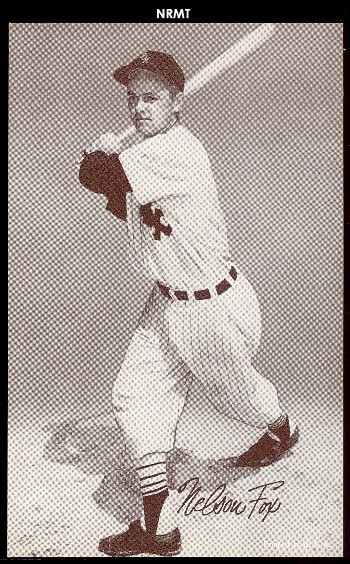 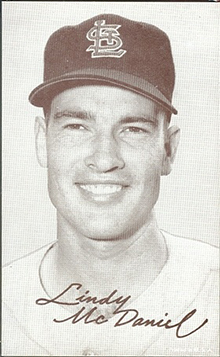 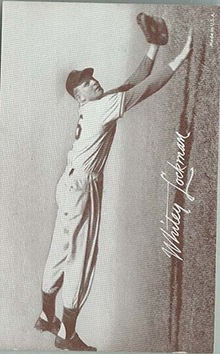 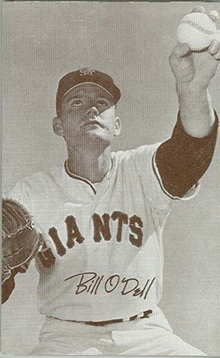 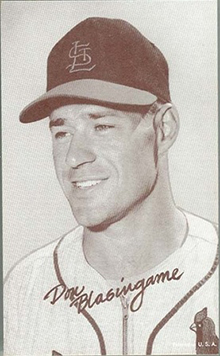 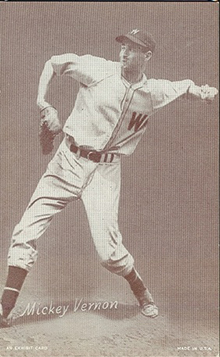 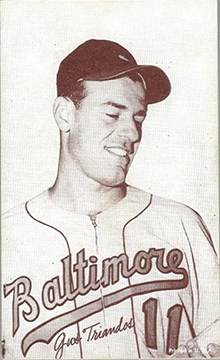 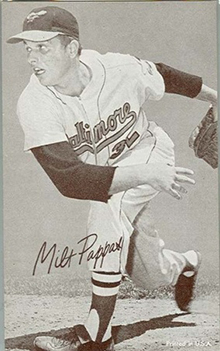 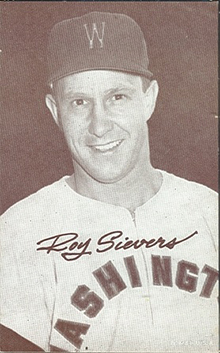 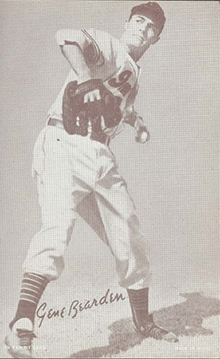 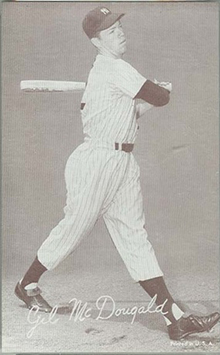 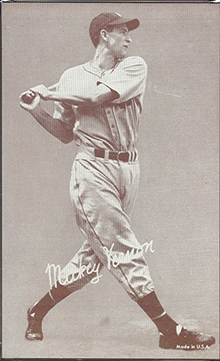 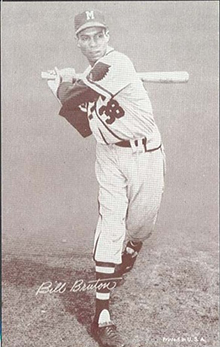 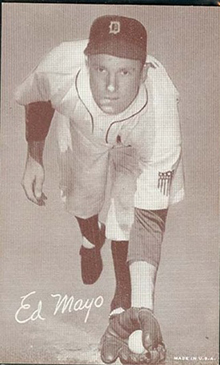 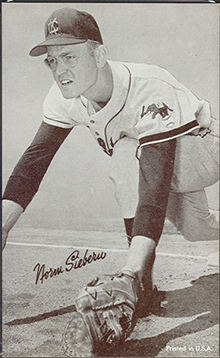 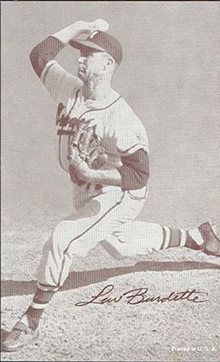 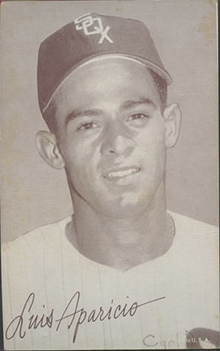 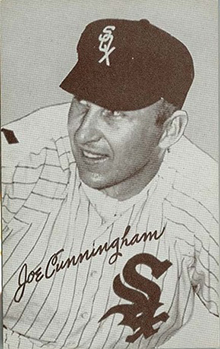 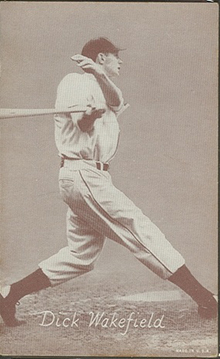 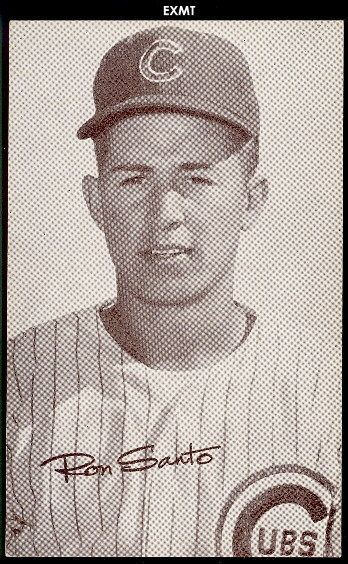 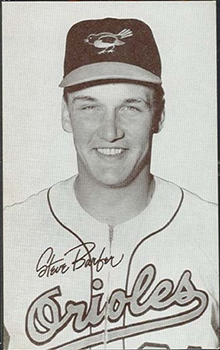 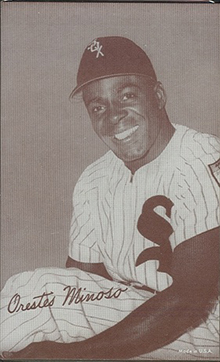 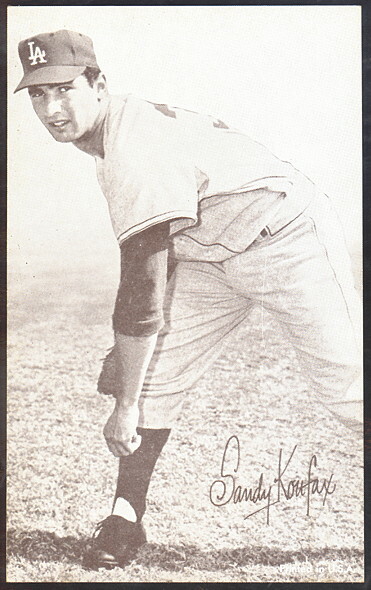 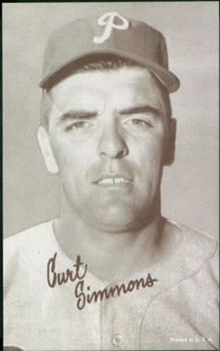 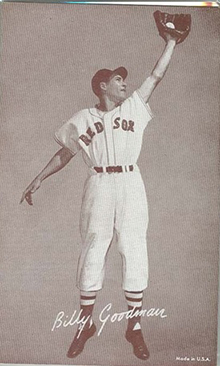 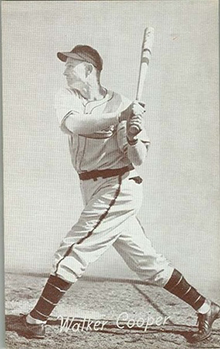 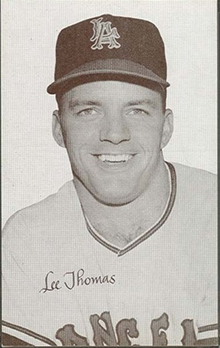 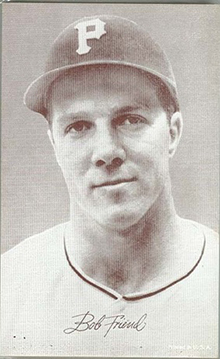 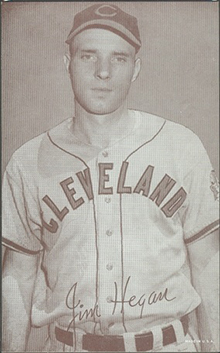 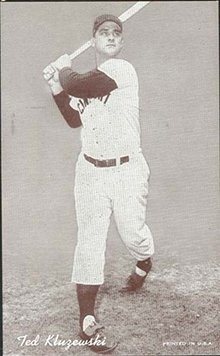 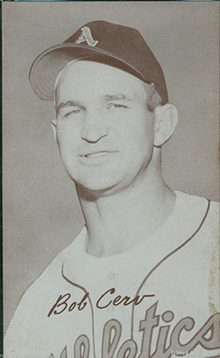 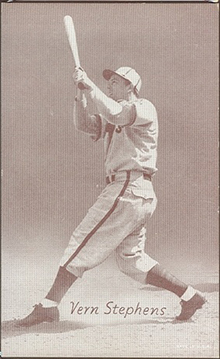 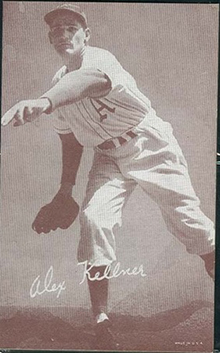 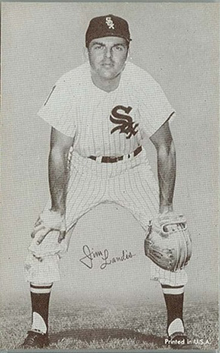 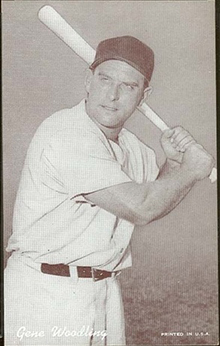 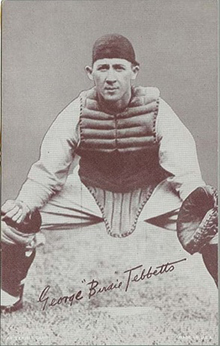 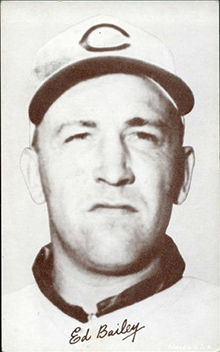 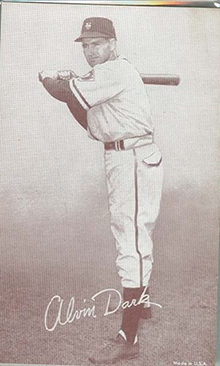 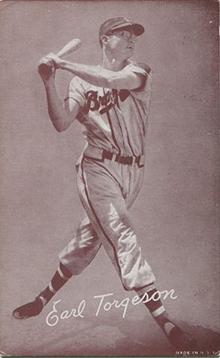 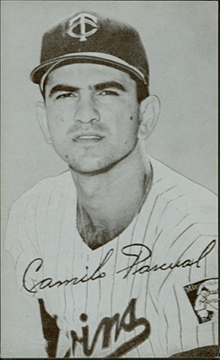 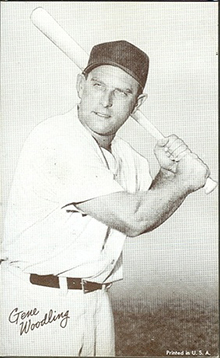 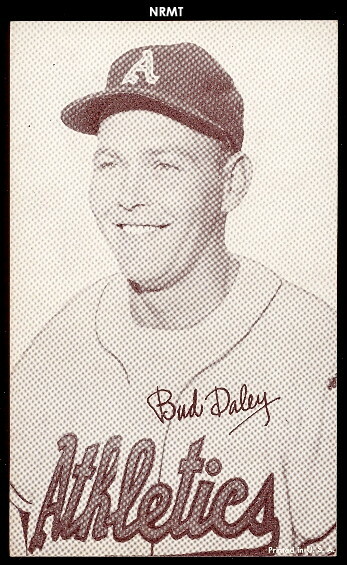 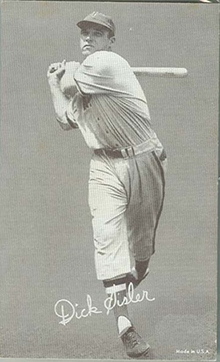 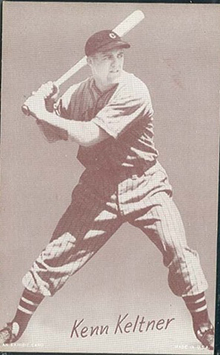 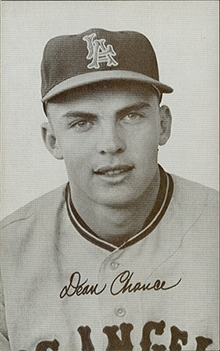 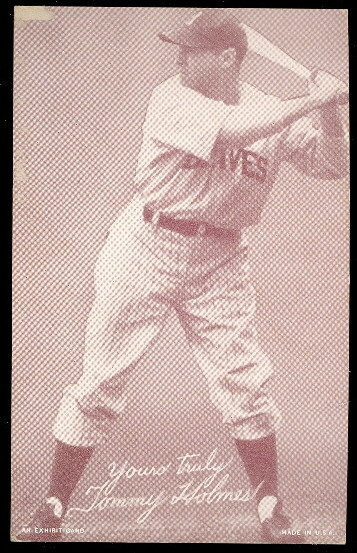 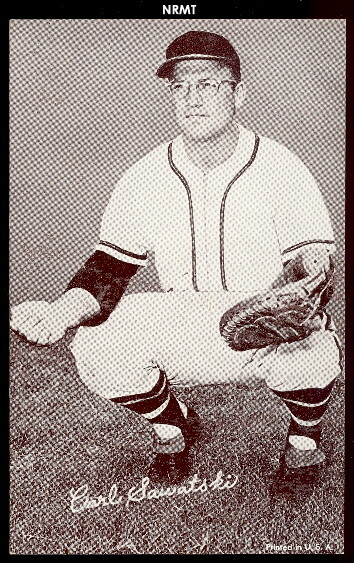 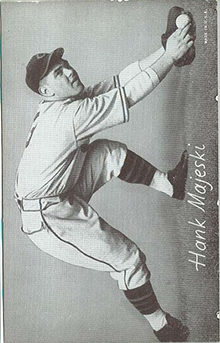 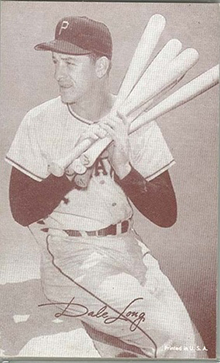 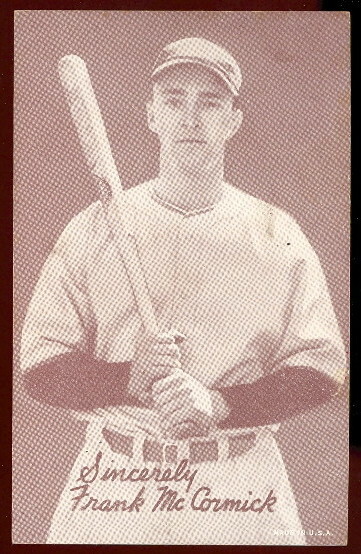 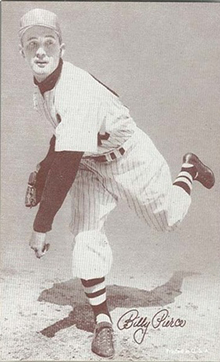 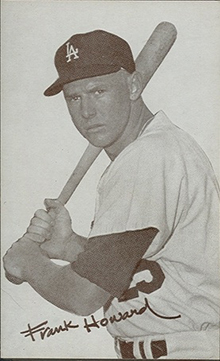 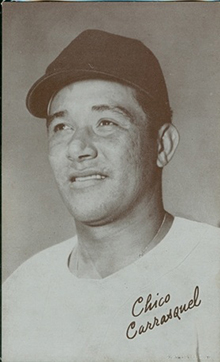 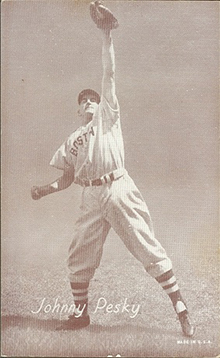 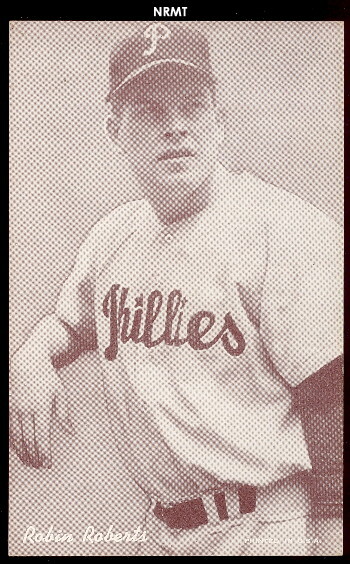 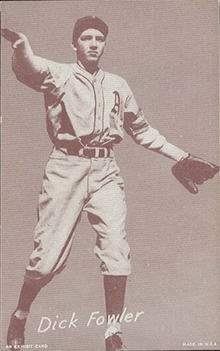 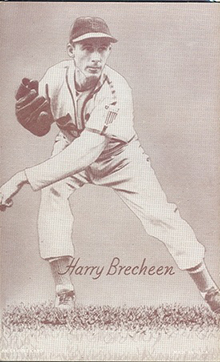 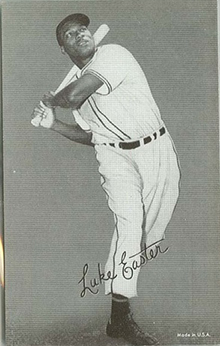 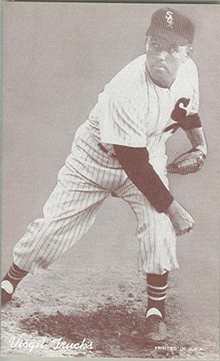 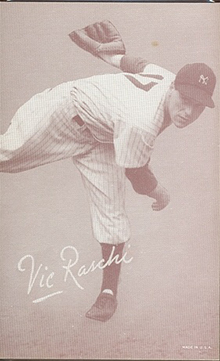 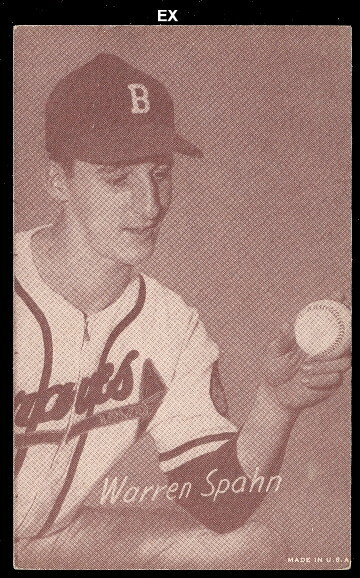 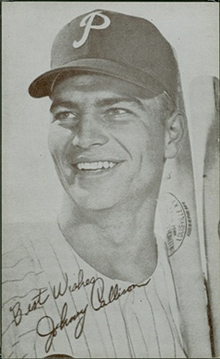 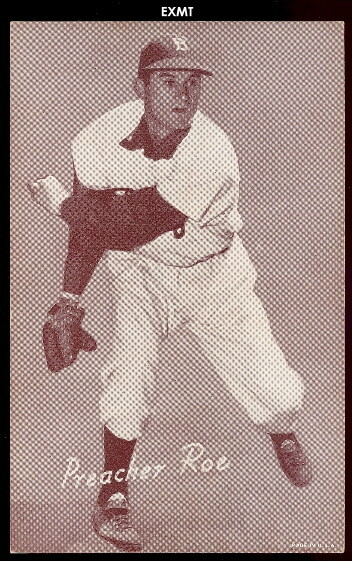 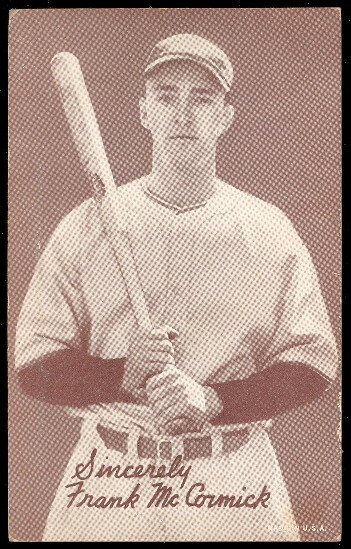 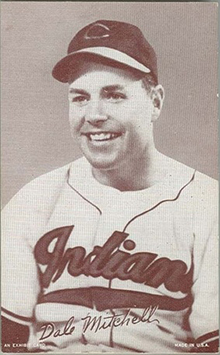 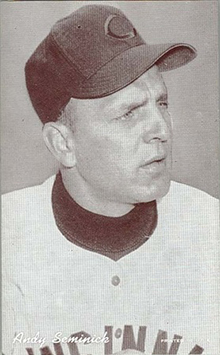 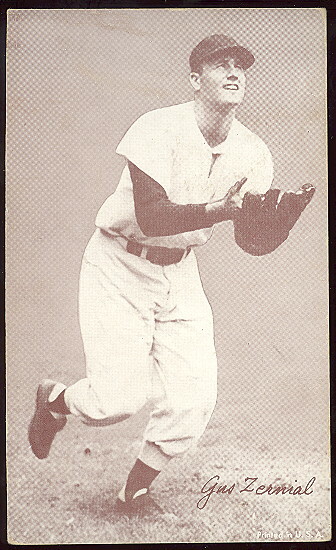 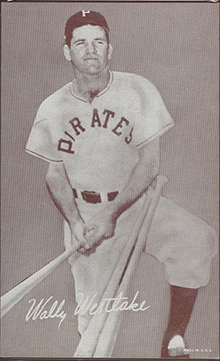 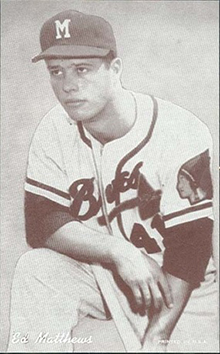 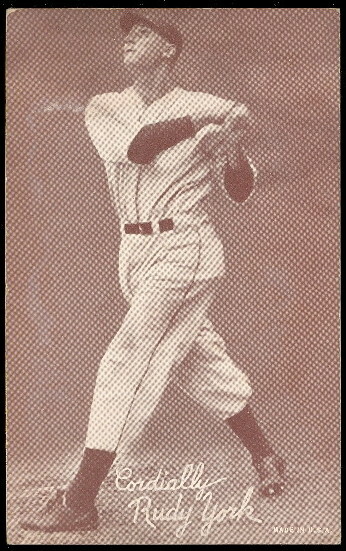 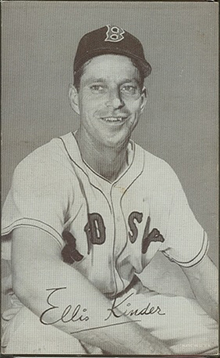 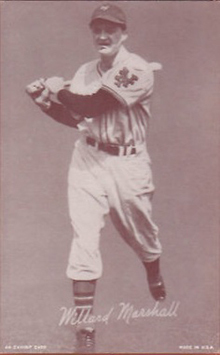 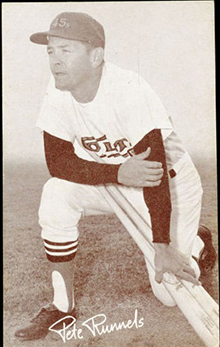 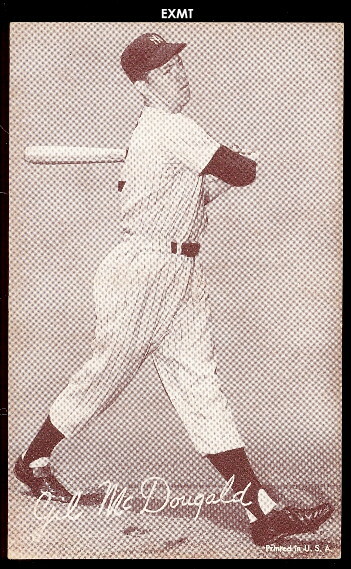 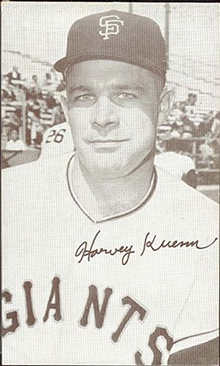 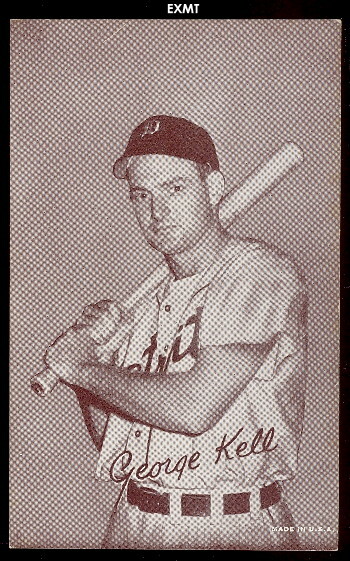 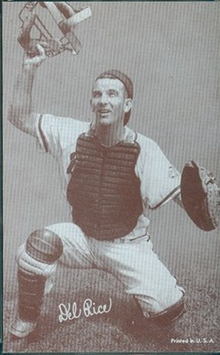 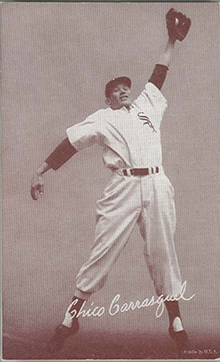 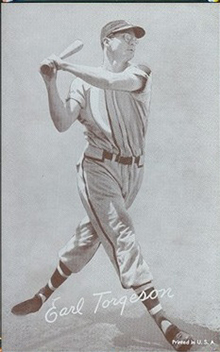 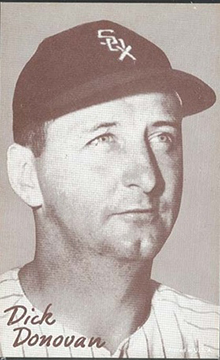 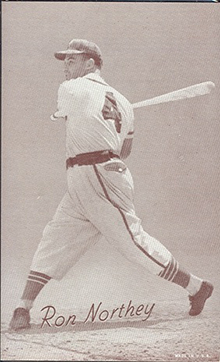 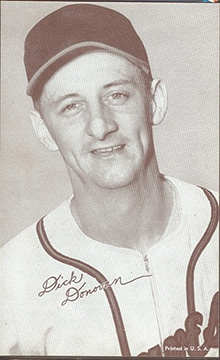 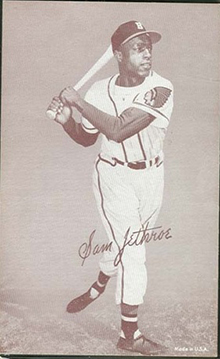 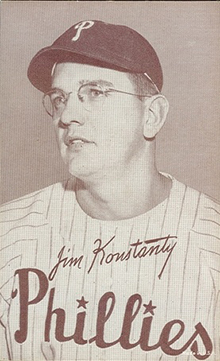 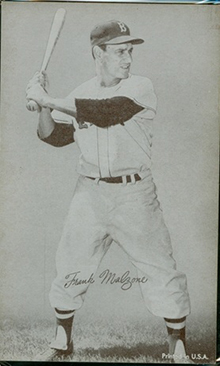 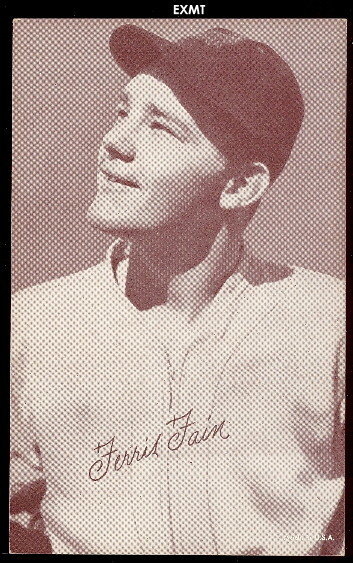 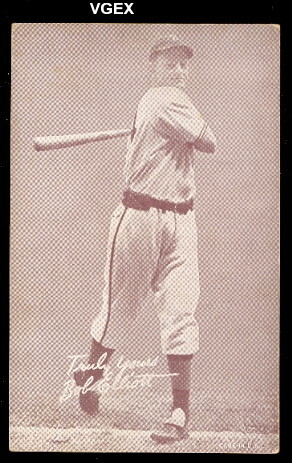 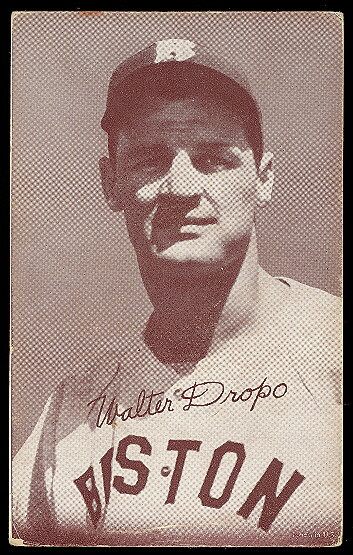 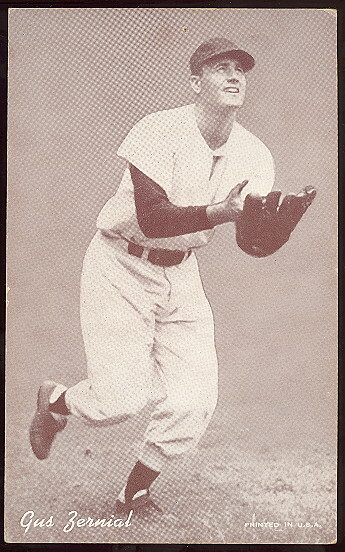 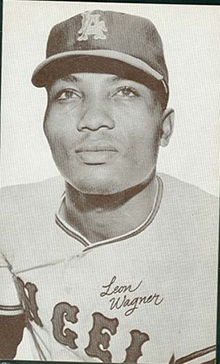 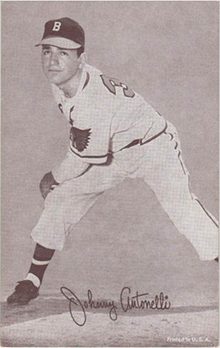 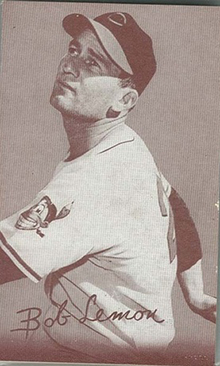 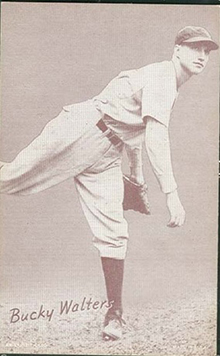 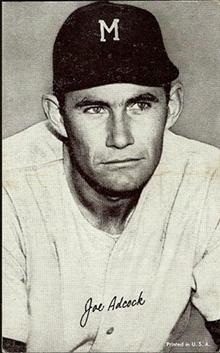 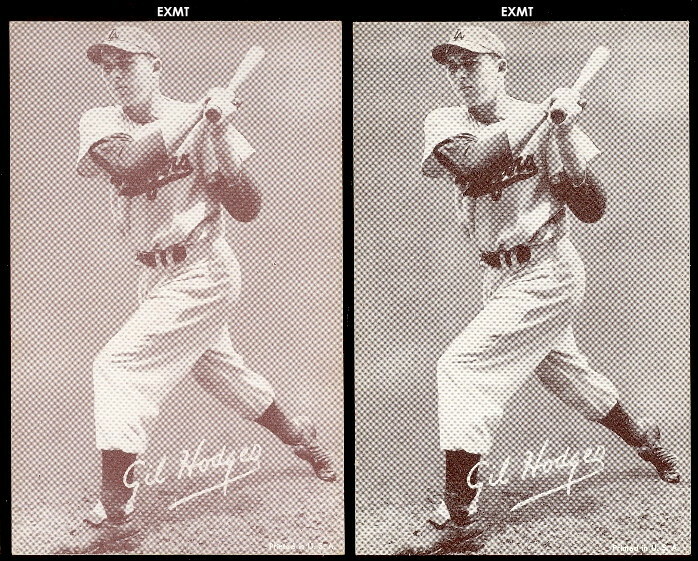 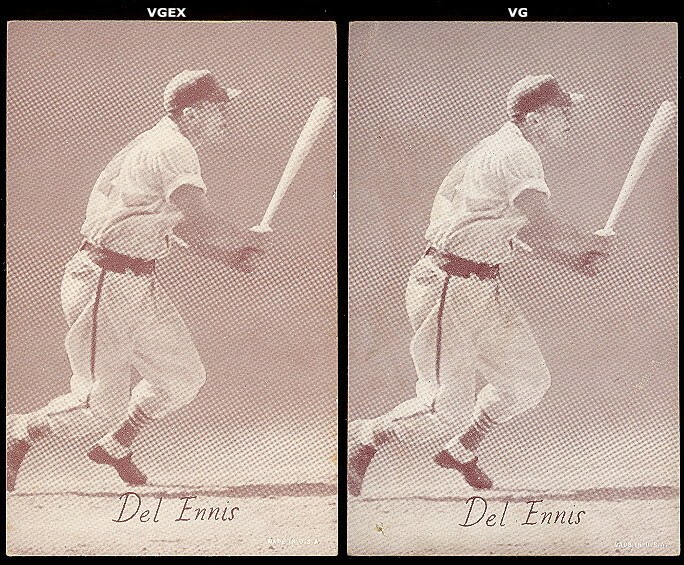 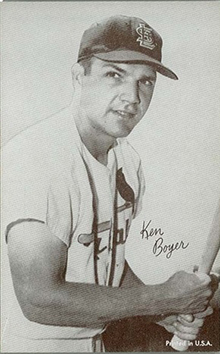 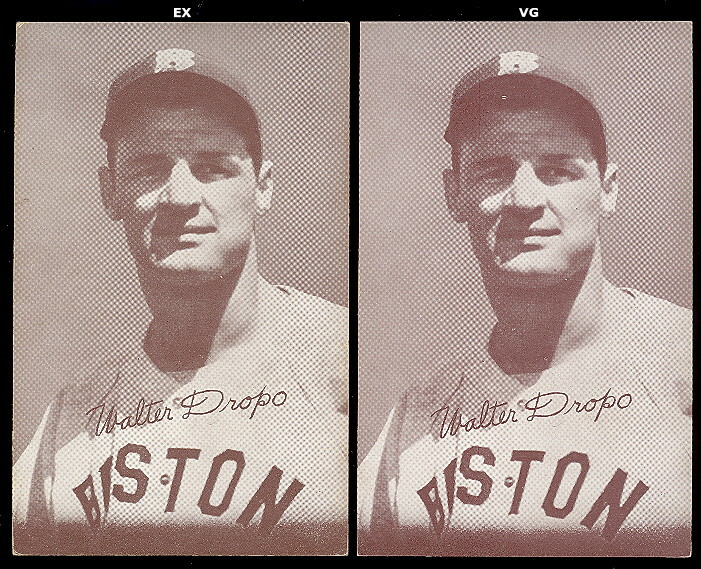 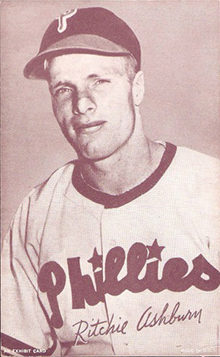 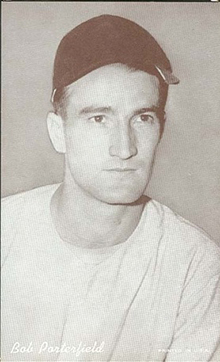 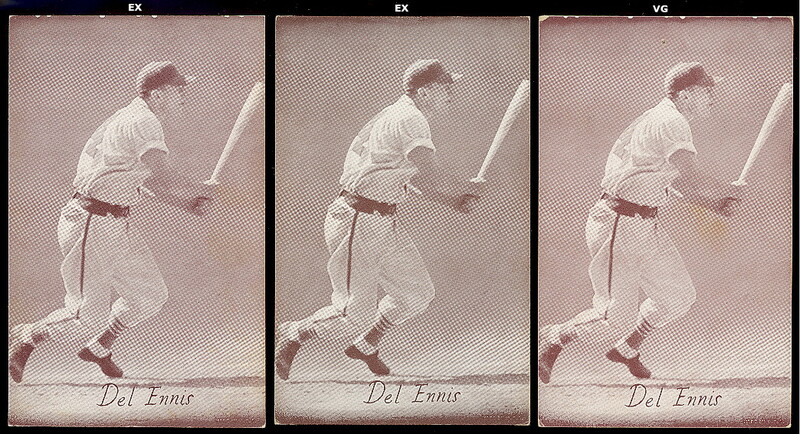 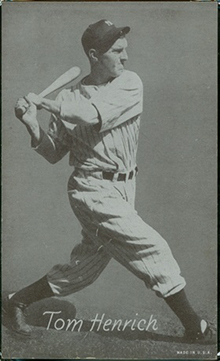 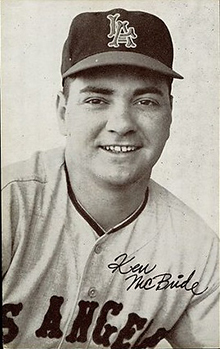 On this page, you will find cards in the series from 1939 through 1946, and then the series from 1947 through 1966. 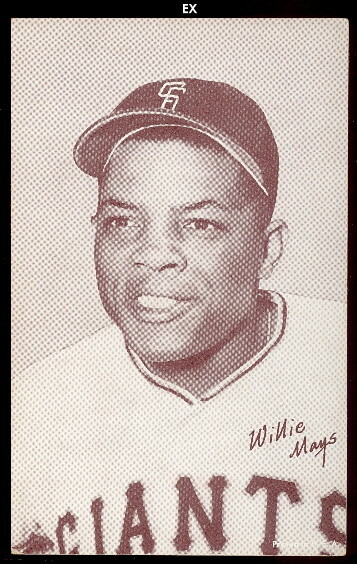 We will most likely add more different years later. 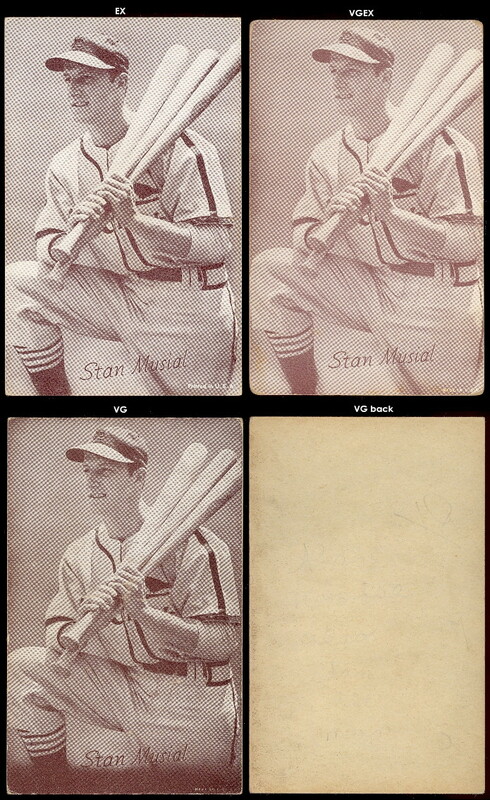 There are some cards listed below in the vg catagory that are very clean with the exception of a tack hole, or staple hole. 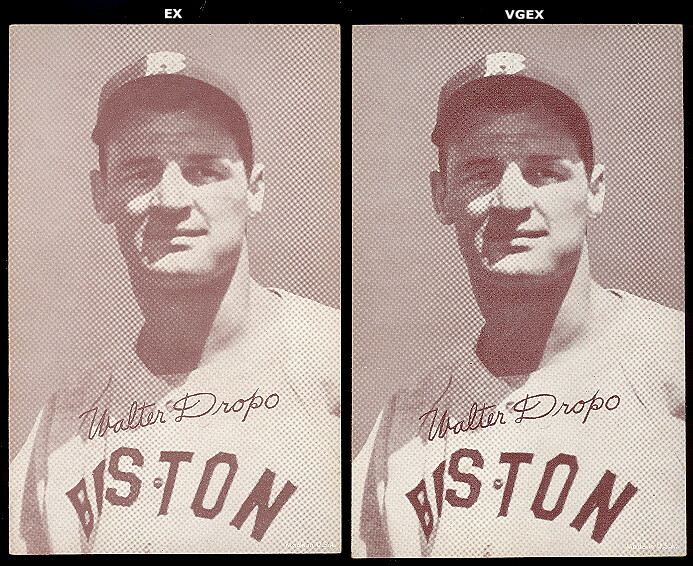 Vg is the lowest grade catagory that I can list in.